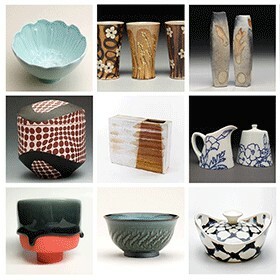 Preview Sale and Opening Reception: Friday, September 30 from 6 to 9 p.m. The Atlanta Contemporary Art Center and Signature Contemporary Craft welcome an outstanding group of the nations top ceramic artists to Atlanta this fall. It is an excellent opportunity to view over 1,500 pieces of new ceramic work and to touch and to talk with the artists while making purchases. There will be some familiar faces from 2015 and many new ones.